﻿ EAPIC 2015 – KONČAR Elektronika i informatika d.d. 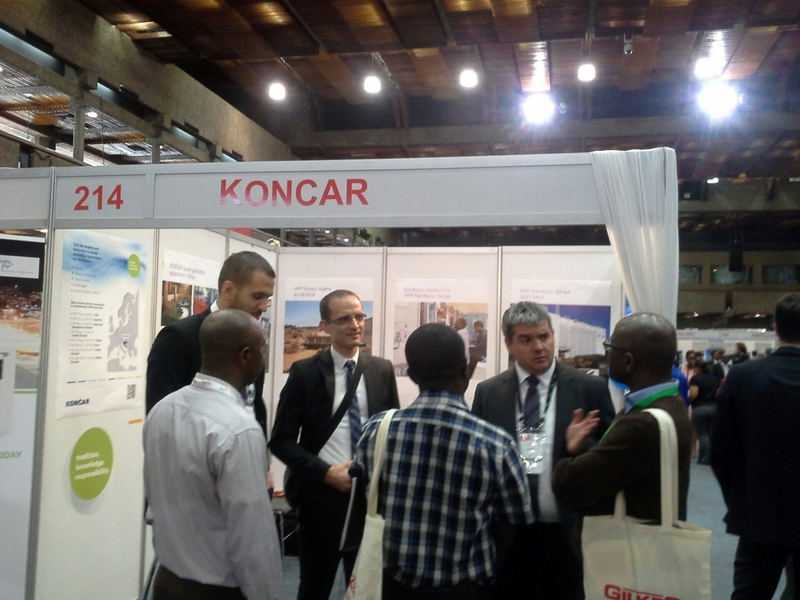 Visit us at Kenyatta International Convention Centre booth 214. We are presenting our Excitation Systems and listen to our colleague Igor who is one of the speakers. He will present HPP Kamburu excitation system.